This is the best spot for Aussies or anyone following Australian games. 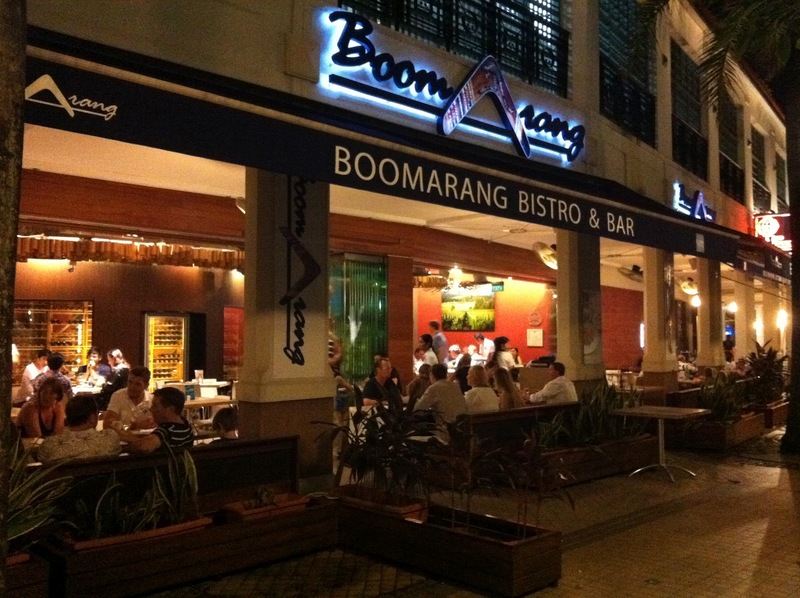 Boomarang regularly screens matches from the Land Down Under, including the NRL, AFL, super rugby and cricket Australia. A plus of the place is their delectable food choices, which include Australian favourites like pizzas, burgers, salads and seafood and grilled dishes. Say what you will about the Irish, but what you can’t deny about them is that they love sports and they love their drinks, which are the two things you ought to expect – nay, come for – at Muddy Murphy’s. This Irish pub features the biggest sporting event of the time like the World Cup and the Formula 1 Grand Prix. 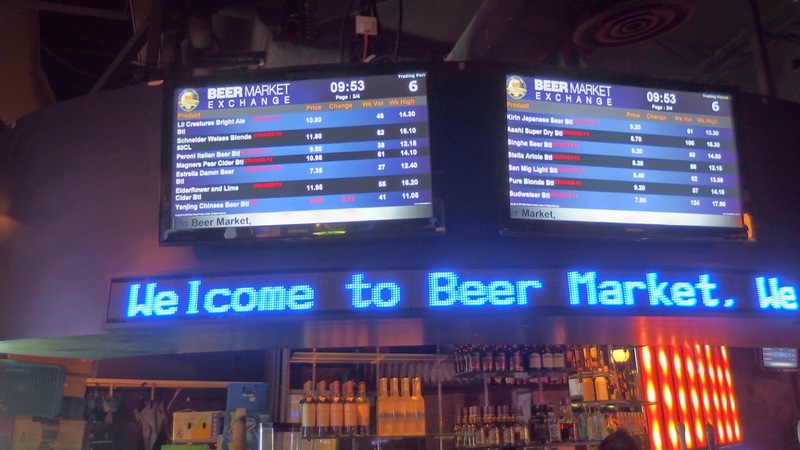 This sports bar has a unique “beer exchange” concept, wherein the price of the beer actually fluctuates, going up or down depending on the demand (more orders means higher prices and vice-versa). It’s actually very fun and makes ordering a game in itself. The place also has a “happy hungry hour” when patrons can get a snack for just $4 or three snacks for only $10. The definite best hangout for golf lovers in the country, Urban Fairways features not just food and drinks and a great atmosphere, more importantly, they have golf simulators that customers can play using premium Taylor Made and Titleist golf equipment. The bar has also made a name as one of the best recreational hangouts in the CBD area for companies who want to hold mini tournaments or team bonding nights. 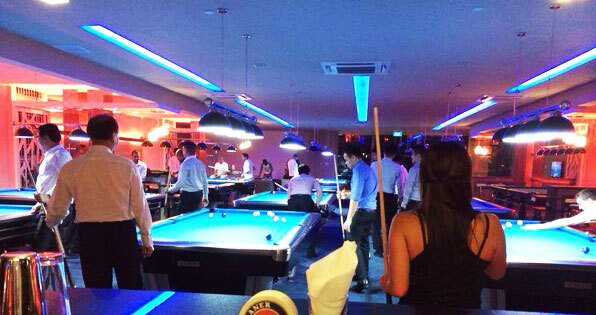 Pyramid Sports Bar is a fun place to go to to unwind at the end of the day. It’s one of the, if not the best billiards hall in the country, featuring 14 international standard tables in all. Pyramid features a VIP room that can accommodate 15 people and has a large LCD TV – perfect for groups who want to watch an anticipated match in relative privacy. What picture comes in your mind when you think of Singapore? The half mermaid and half lion picture is probably one of the pictures that comes in your mind. 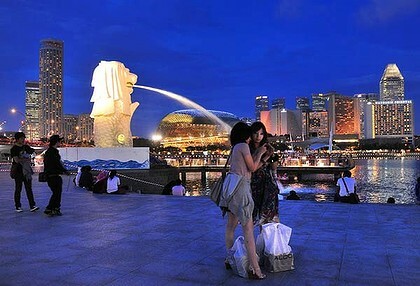 This picture is the Merlion—the official tourism figure of Singapore. One can see this in Singapore merchandise like shirt, key chains, caps and in Merlion Park. 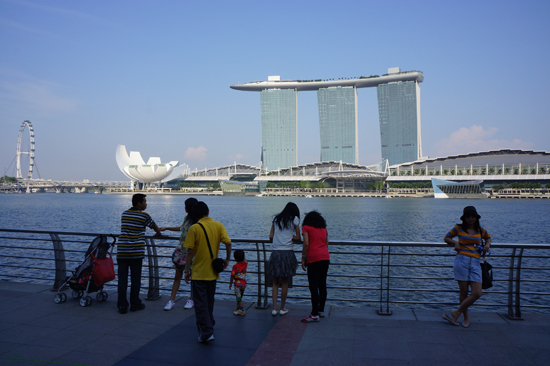 Merlion Park is near Marina Bay, and there are many activities one can do here. There are five of these all over Singapore, and this one lies in the centre of the city. One can start by having photo opportunities in the Merlion statue. This statue was built in 1964. It is 8.6 metres high and weighs 70 tons. Take photos in different angles and distance. Make sure to capture the moment when the Merlion is spouting water from its mouth. 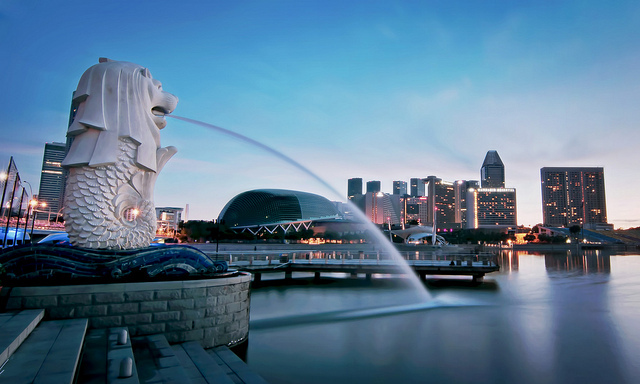 Be in the Merlion Park in the night and see the majestic beauty of the statue surrounded by Singapore buildings and skyscrapers.